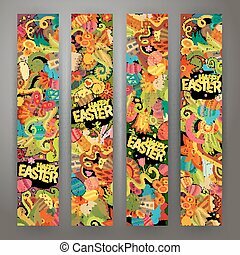 Easter 4. 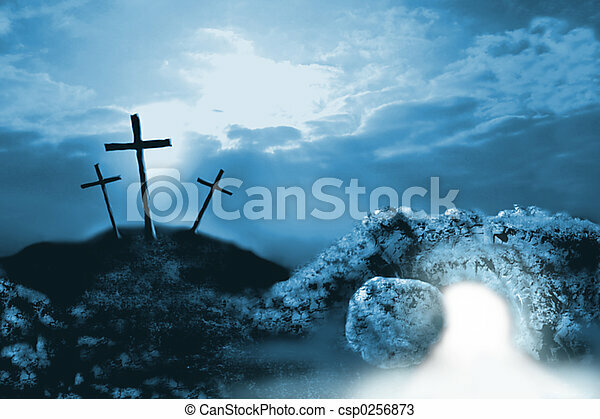 2d coloured digital illustration stylised in photoshop of the crucifixion and resurrection tomb for use at easter time. 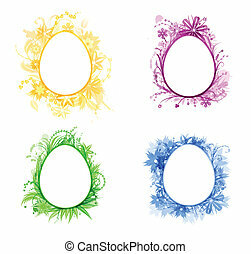 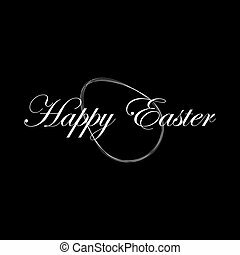 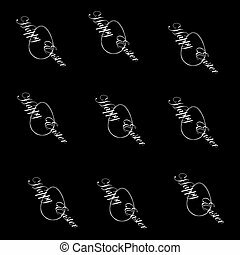 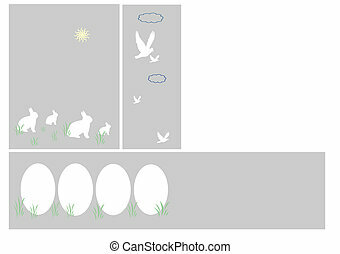 Greeting card on Easter in style of minimalism. 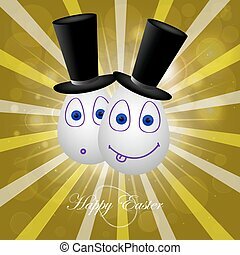 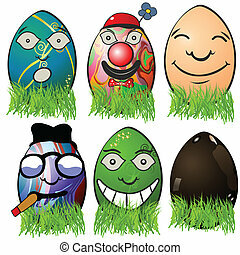 Greeting card, amusing, Easter eggs in an old hat. 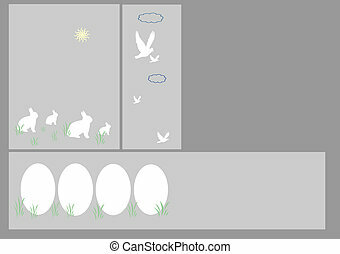 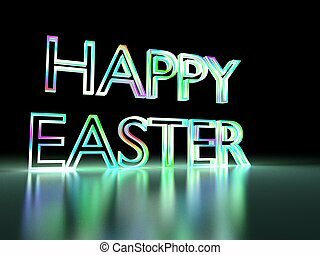 Seamless easter sample with the image of eggs and the congratulatory text. 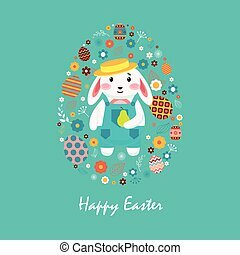 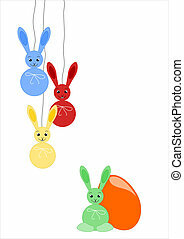 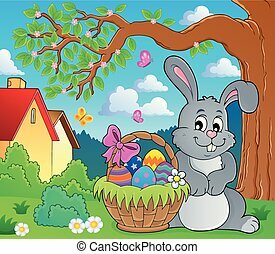 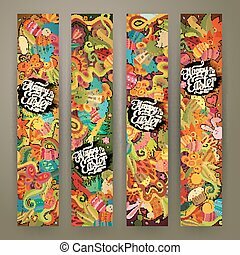 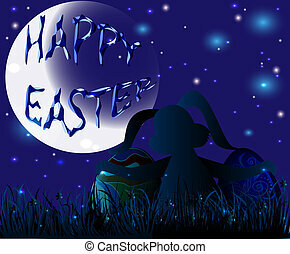 Easter rabbit thematics 4 - eps10 vector illustration.